The reach of IPTV services continues to transcend the traditional sectors of entertainment and media and is being adapted progressively into areas where big data video collation is integral to innovation. The Australian Institute of Marine Science (AIMS) has been using IPTV video streaming software solutions to amplify its vast data collation and environmental investigative projects. As Australia’s primary source of marine biological, chemical and physical data across Australia’s tropical shelf waters, AIMS endeavours to make these data sets available through its world-class data centre. 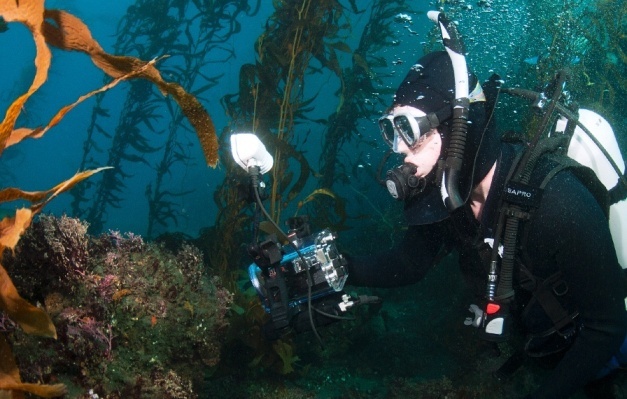 While it is still considered new to the tool kit of marine research, the use of video for monitoring in marine environments is being rapidly adopted as connectivity becomes high speed and ubiquitous and the technology itself becomes more accessible and affordable.